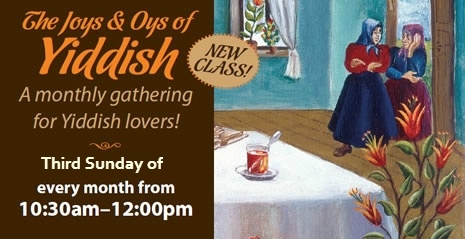 Please contact us if you are interested in joining the Yiddish Club. Please see more details in the press release below. 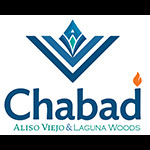 In response to popular demand, Chabad of Aliso/Laguna Woods will be offering a once a month course on the Yiddish language. The course will take place on the last Sunday of each month at the Chabad Jewish Center, 23665 Moulton Pkwy Laguna Hills, 10:30 am until 12:00 noon. The cost for the monthly group is $5 per class.